Wallsend District Hospital officially opened on 22 April 1893, by the Post-Master General, Mr. J. Kidd, it provided for twenty-two patients and had two private wards. It was "able to open free of debt", funds having been raised by subscription from the local miners. The first meeting to discuss the need for a Cottage Hospital in Wallsend was in October 1885, however due to some misunderstandings the Friendly Societies and Religious Ministers did not attend, and planning for the new hospital was delayed. It was not until 1890 that a public meeting was held at the School of Arts building in Wallsend, a subscriptions list issued, and plans made to find a suitable site for the hospital. Motions were moved by Alderman Richard Youll, Rev. J. E. Thompson, and Mr. W. G. Melville, Mr. Alex Ross the Manager of Wallsend Colliery was elected Chairman, and Mr. T. Abell was elected Secretary. Among the Committee members were Dr. John Brady Nash, and Mr. James Fletcher Jnr. Dr. Nash, Dr. Thompson (Medical Advisor to the Government), Mr. House (Mayor of Plattsburg) and Mr. Hamilton (Hon. Secretary of the Ambulance) inspected sites for the new Hospital. The site at Brookstown Heights was found suitable and the Wallsend Coal Company donated three acres of land. Dr. Nash was responsible for having the hospital plans prepared and the cost of the building was expected to be £4,000. At the first annual meeting of the Hospital Committee at the Mechanics' Institute in January 1893, Dr Nash and Rev Davies successfully moved that the name of the hospital be changed from Wallsend District Mining Hospital to Wallsend Mining District Hospital. "Some miners glibly paraphrased this to "We May Die Here", whilst others simply shortened it to "Nash's Folly"." Many miners preferred to be treated at home and needed assurance from Dr. Bean that they would not be taken to the hospital against their will. 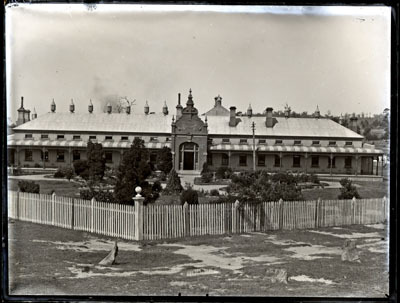 The hospital was not supported by miners in Minmi because the collectors appointed to collect subscription funds from the miners had not turned up when arranged, and the West Wallsend miners decided not to support it because they found it easier to go to Newcastle Hospital by train. The first Wallsend Hospital doctors were Dr. Nash, Dr. Bean, and Dr. Mellish, and in August 1893 Blanch Lee was appointed Matron. 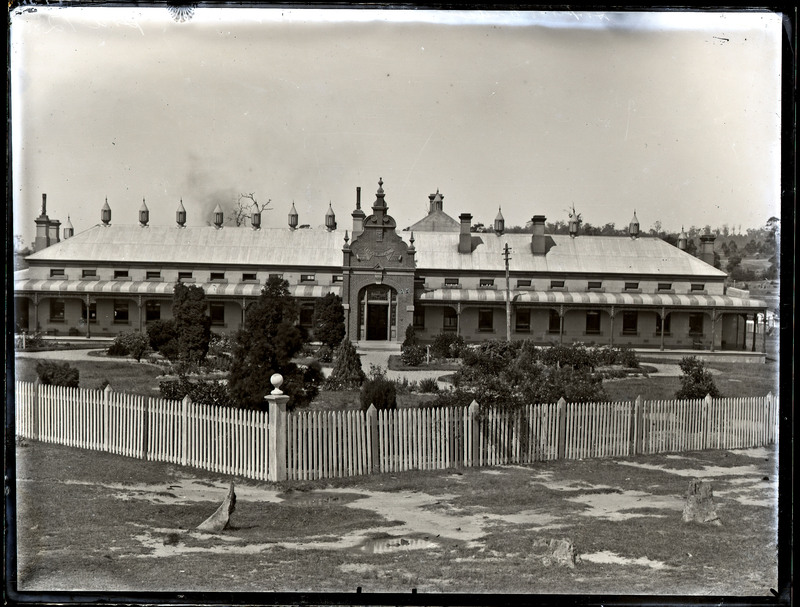 By October the hospital was in full working order but "lacked an ambulance, morgue and surgical instruments". Matron Lee resigned in 1894 and her position was filled by Matron Dwight. In 1903 the Hospital was registered by the Council of the Australasian Trained Nurses' Association as a Training School for Nurses. "Nash's Folly – Its Beginnings." Nash's Folly 1893-1993, the Official Newspaper of the Wallsend District Hospital 1. 2 (1987):1-2. Print. Punton-Butler, Suzanne.1993. Nash's Folly, A history of Wallsend District Hospital 1885-1991. Broadmeadow: Newey & Beath. Print.